I’ve tried without success to get this to work, following your instructions. I’m particularly keen to read Rako commands, as this would allow me to dispense with the Rako controllers in favour of an Arduino-based controller. Assuming that I have followed your instructions correctly, are there any other gotchas you might know of? There shouldn’t be much that can go wrong. Do you get any output at all on the serial terminal? 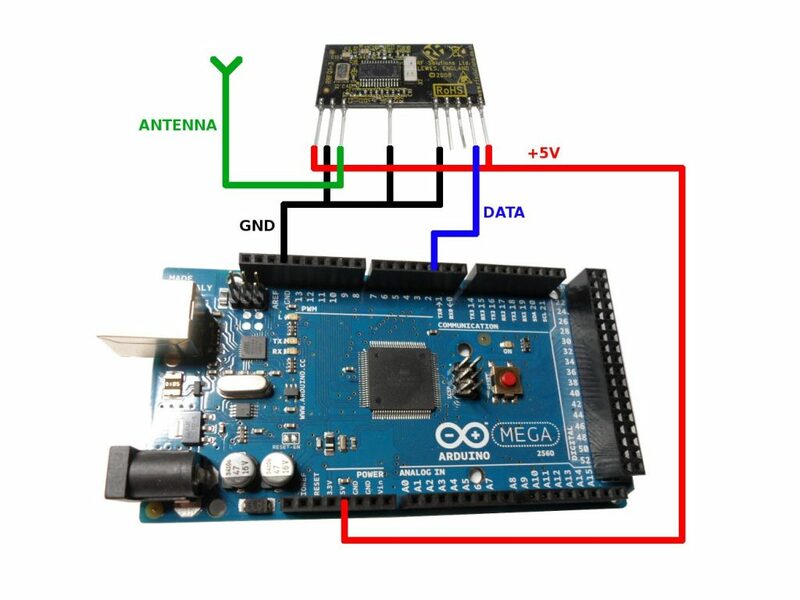 Does it print “Ready” when the Arduino is reset? If you get the “Ready” message, then do you get any output at all when pressing buttons on a controller?